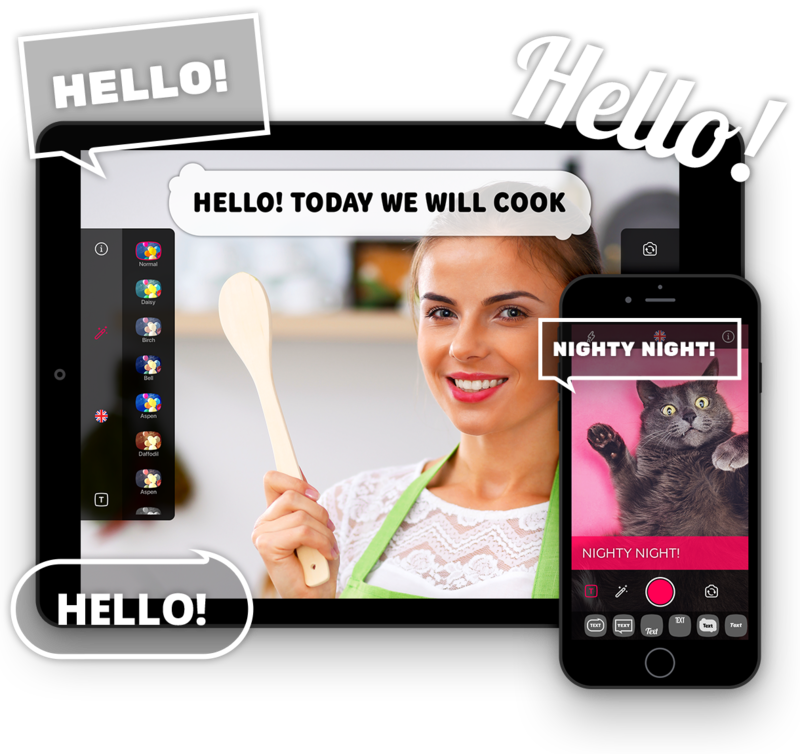 Capture your words right on videos! 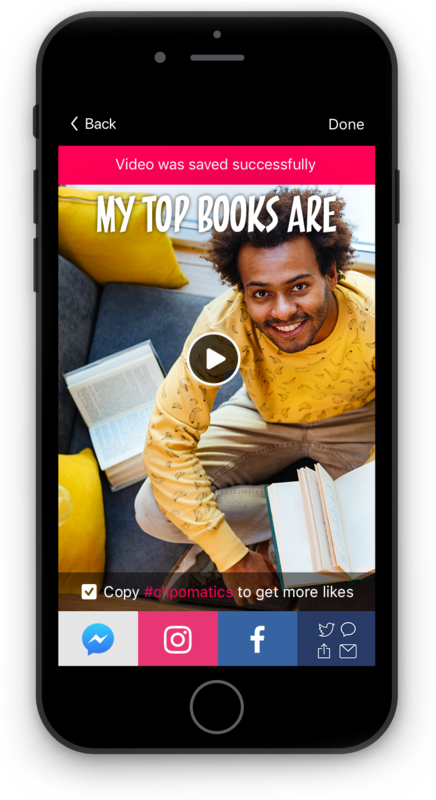 Clipomatic is a smart video editor that turns all you say into live captions. All you have to do is hit the magical record button, speak clearly and your words will appear in a form of a stylish caption right on your recording. select the right filter for your video to give it an awesome look. edit your captions editing when the video is ready: just tap Pencil icon in Edit mode to edit or add sth new. any case when you need some text on videos instead of voice!